Georgetown Building Solutions supplies a wide range of finish out products to commercial and residential developers, large volume home builders, and wholesale distributors. We import the highest quality products from all around the world, providing luxury products at value prices. We give your project the high design you desire at price points in-line with your project budget, elevating your project above all others with luxury products at value prices. Georgetown Slate is Elevation Sourcing’s premier natural roofing slate product, imported directly from Brazil and China. The Georgetown Slate brand emphasizes three things: Quality, Competitive Price, and Direct Distribution. 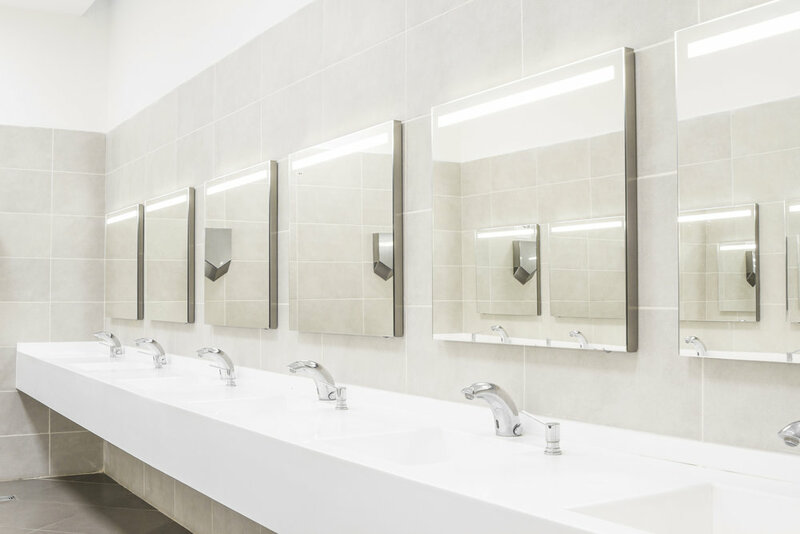 Everest Stone specializes in the import, distribution, & direct import of natural and man-made solid surface materials used in buildings and countertops. From the best quarries in the world, Everest imports materials across the planet from Brazil, Spain, Italy, India, & China. We import granite, marble, quartz, & crafted marble, ranging from rare super exotics, exotics, unique mid-range, & value basics. We supply material as slabs, blanks, cut-to-fit, & custom pieces to fabricators and large scale commercial and residential projects. Interquatic is Elevation’s in-house plumbing fixtures brand. Interquatic specializes in redesigning on trend products to cater to builders and developers. 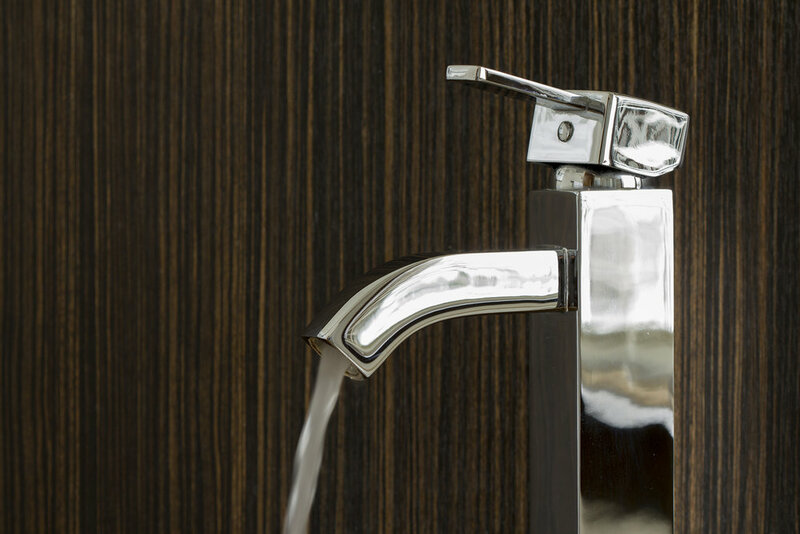 Not only does Interquatic supply any desired fashionable plumbing fixture, we also work with manufacturers to engineer products to streamline installation and allow more forgiveness for as-built field conditions. Saving money both on the product and installation with impacts multiplied on multi-unit projects. We were providing sourcing and direct import services before email was invented. Our products and services have evolved to meet our clients demands, along with our technology. Once known as Import Merchandising Concepts, we are now Elevation Sourcing LLC. Explore our brands to see our depth of coverage. Call us with your problems to experience our service. Elevation Sourcing™ brings the world to your doorstep. We provide middle market companies direct access to world-wide suppliers and manufacturers. Elevation imports materials from all over the world, with 30+ years of expertise and with offices in the US, Hong Kong, and mainland China. Your company or component is not too small to source directly from overseas. We are here to partner with you. Elevation's brands source products spanning consumer products, smart and connected home solutions, specialty adhesive tapes, OEM components, building products, and solid surface countertop materials. Send us a direct request, at any time, for any product under the sun, or check out our brands: Everest Stone, Georgetown Building Solutions, Georgetown Slate, and Interquatic. "The line between disorder and order lies in logistics." A few highlights can be seen below. For a deeper dive, visit our brand websites, links above.